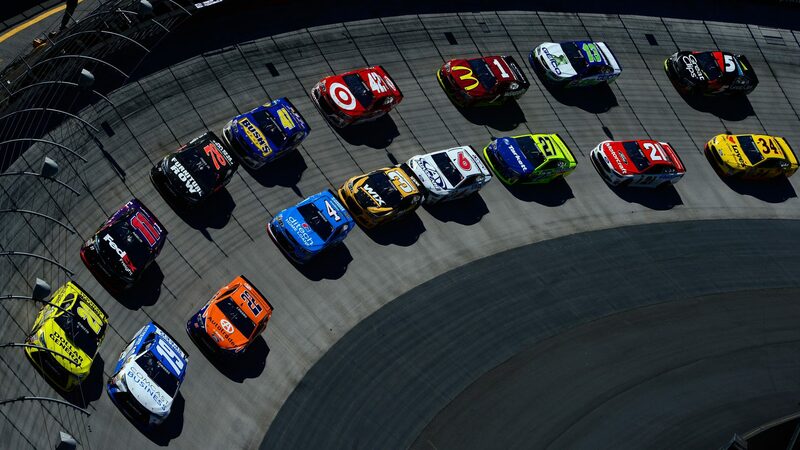 NASCAR will this weekend travel to Bristol, Tennessee for a double header at Bristol Motor Speedway. NASCAR Xfinity Series and Monster Energy NASCAR Cup Series will race this weekend while the Truck Series is off. Bristol Motor Speedway, formerly Bristol International Raceway and Bristol Raceway, opened for racing in 1961. The track is a 0.858 km (0.533 mile) short oval. Surface is concrete with four turns. Banking in turns; 24-30°, straightaways; 4-9°. Track record, for NASCAR Series, is held by Denny Hamlin with 131.4668 mph in August 19, 2016. Most wins by an active driver at Bristol Motor Speedway is Kyle Busch (25 races) with 6 wins. The grandstand currently capacity: 153 000 seats. Bonus facts. Most Wins all time at Bristol: Darrell Waltrip with 12 wins.